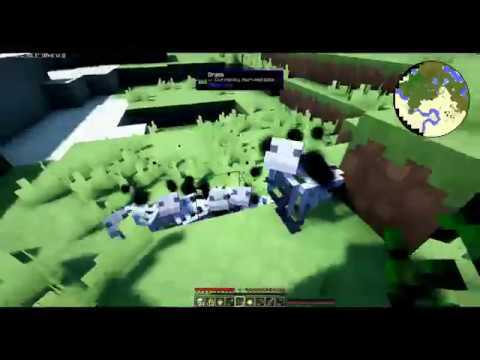 Moo Fluids Mod is a mod that can dynamically add a Cow entity for each fluid in the FluidRegistry. 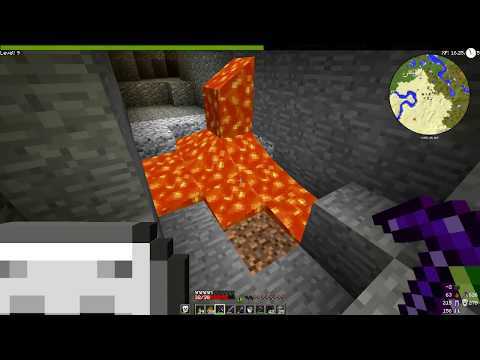 What means is whether it be vanilla or a mod and it has some kinds of fluid (such as Lava). Then it will can have an equivilant cow form. When you right click the cow with an empty fluid container (bucket, cell, etc), it will attempt to give you a filled version of that container. 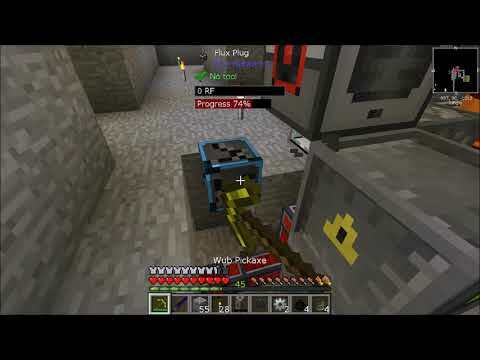 When you right click the cow with a full fluid container (bucket, cell, etc), it will attempt to heal the cow and remove the fluid from the container. If a Cow’s fluid is three times more dense then lava, the Cow will not be able to swim. 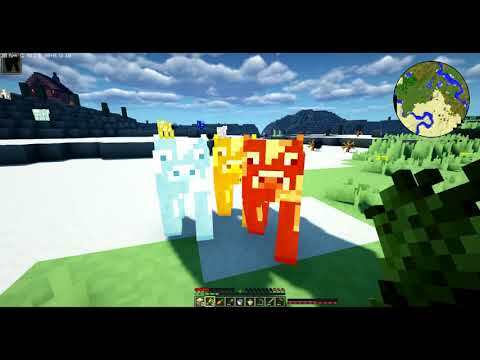 If a Cow’s fluid is the same temperature (or hotter) than lava, the Cow will set you on fire when you touch it or punch it with an empty hand (configurable). 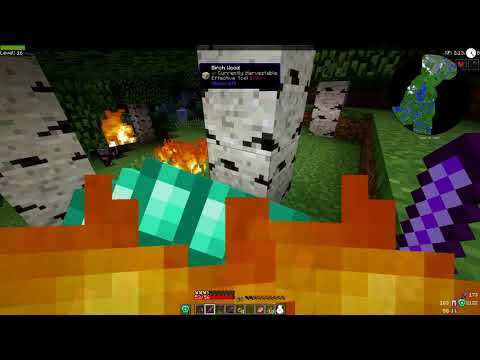 Minecraft modded survival ep 12 condensing energy! 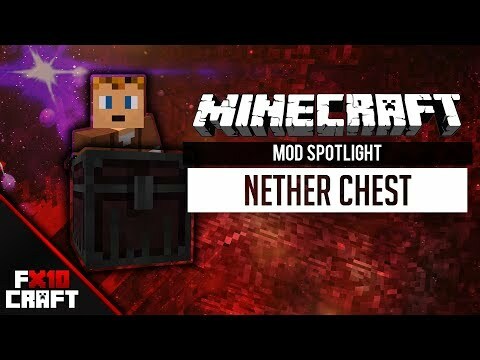 Minecraft modded survival ep 17 mana pools! 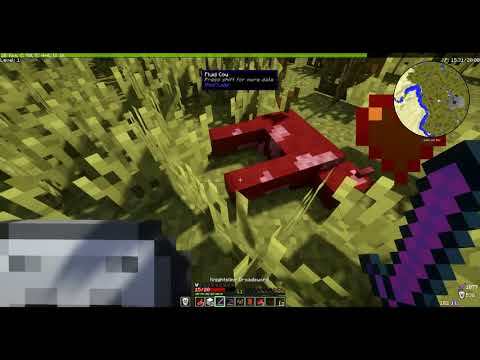 Useful cows mod | vacas que no dan leche si no diamantes |..
Minecraft modded survival ep 4 chickenz!!! again?